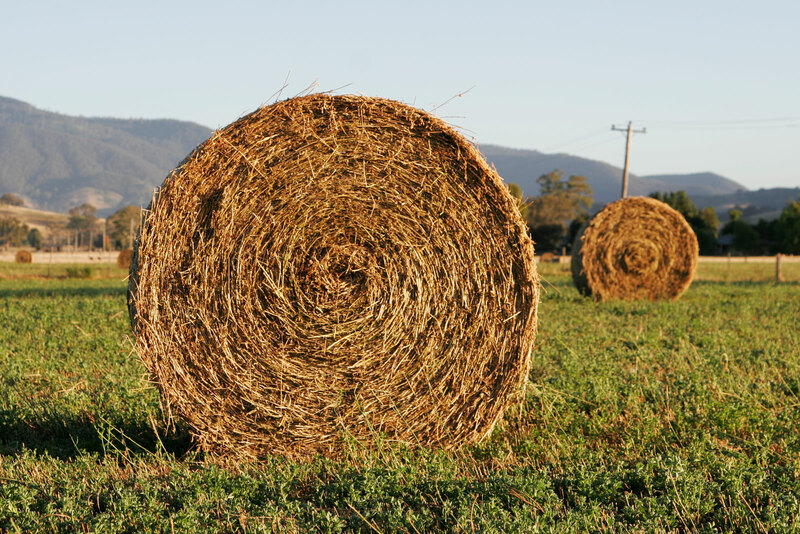 The Polk County UW – Extension Office will maintain a hay list for individuals wishing to buy and/or sell hay. The list will be posted on this website. If you wish to buy or sell hay, contact the Polk County Extension Office at 715-485-8600 . 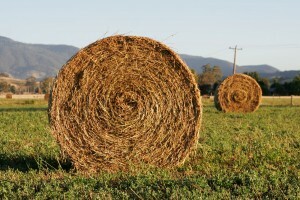 Be prepared to provide a description of the hay desired or hay to be sold (quality, quantity, type of bale, etc.). If you wish to have your needs posted on this web site, please contact our office and leave your name, number, location, what you are in need of and if you can pick up hay or need it delivered we will keep your information on file for anyone who comes in and lets us know they have hay for sale. We do not have any individuals or farms with hay/alfalfa for sale at this time. Please check back again as this may change.